Mr. Sanju Kumar has served in ITC's Fortune brand and Clarks group of hotels for a few years in Food and Beverage service, after which he served Kwality Catering group for many years. 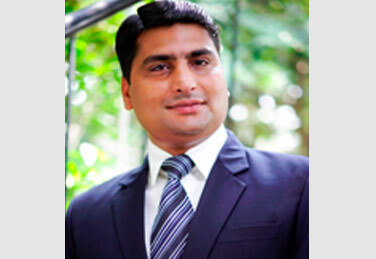 His experience in the catering industry along with a "can-do" sunny approach is an inspiration to our team of managers. His ability to take on responsibility and independent prudent decisions is encouraging for the future of our company.